So in the high season for gigs and night after night of some of the biggest names in music - one of the most inspirational and iconic of British bands visit Birmingham Arena, to hoards of expectant fans. This tour is massive. The Global Spirit tour is set to continue til Summer 2018, and it will have been experience by well over 1.6 million fans at 110 concerts. 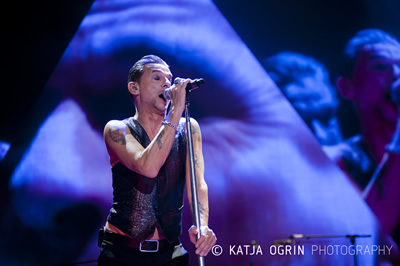 Welcome tonight the legendary Depeche Mode. Legendary. Inspirational. Influential. Iconic. These words are more than apt for a band that have delivered so much on multiple levels for well over three decades, and remain right at the top of their game. Bizarrely in the UK, their home turf, they have remained stuck in this "cult like" status, while across the rest of the world they are at the top of all touring artists with stadia tours. 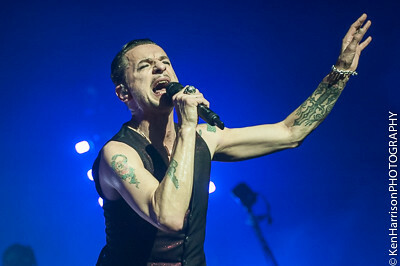 Well tonight, after a career of more that 37 years, to a sold out London Stadium with a potential gig capacity of 80,000, Depeche Mode have come home. To show us exactly what they are giving to the rest of the world on a their 'Global Spirit' Tour. 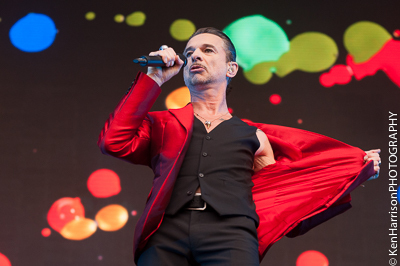 Depeche Mode, one of modern music’s most influential artists, announced today at a special event in Milan that they will be embarking on a world tour in May 2017 to support their new studio album, 'Spirit', due to be released in early 2017. 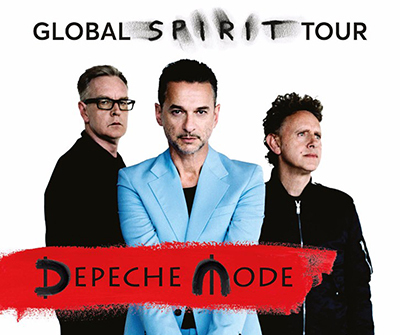 Following the release of the album, the Global Spirit Tour will provide lifelong fans and new fans alike with an opportunity to see the band’s ground-breaking and intensely emotive shows. Oh we be lucky lucky Gig Junkies! 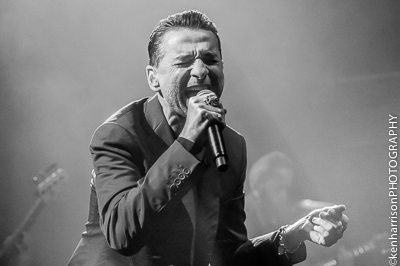 We’ve come on a trip to London town because from just a handful of international shows we've got access to see a certain Mr. Dave Gahan with his band of brothers Soulsavers.